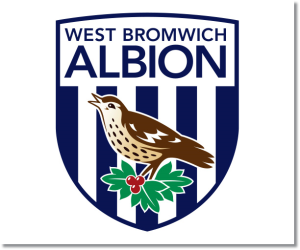 Premier League Preview for West Brom v Everton along with Predictions for every result in the EPL. Follow up each match with results and video highlights posted later in the week. Having finally hired a manager, West Brom were unable to capitalize on the influence from Pepe Mel in their 1-0 away loss to Southampton. Still, they were able to hold a dominant Southampton side to just one goal in a match in which the Saints had 62% possession and took 18 shots with 5 on target. West Brom really struggled up front and had just four shots, but did get half of them on target at least. Defensively the Baggies were mostly resolute and kept Southampton at bay for most of the match including limiting their shots to 78% taken from outside of the box. Unfortunately for West Brom the loss means that they have now won just one Premier League match in their last 11. In Saturday’s 2-0 home win over Norwich Everton have gone unbeaten in 13 out of their last 14 Premier League matches. My pick is for a low scoring Everton win. The last time that Everton allowed more than one goal was back in November in their 3-3 draw against Liverpool. Similarly West Brom has allowed one or fewer goals in five out of their last six EPL games. West Brom has been playing better lately, even if the results don’t clearly show it, and could easily get a result themselves, especially playing at home where they are 3-3-4. 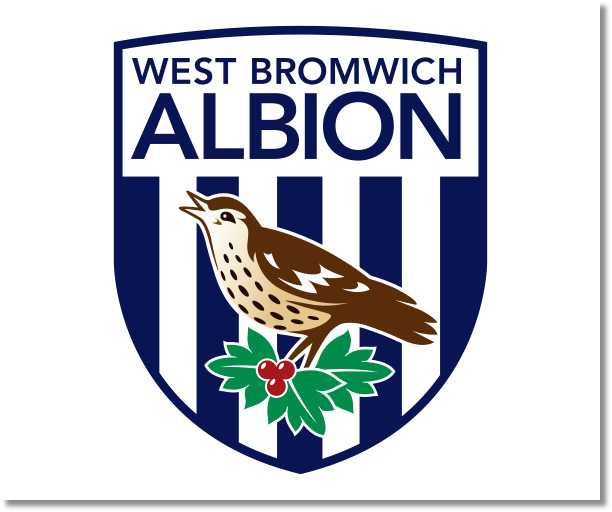 In head to head matchups Everton holds the edge with four wins and a draw compared to West Brom’s one win, coming back in January of 2012.